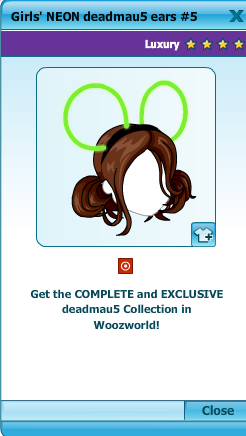 Wear The Deadmau5 Or ANY Non Transferrable Item That You Wanted To Transfer. Refresh Your Page After Wearing It. Once You Get back On, Go Into Market Place, Find A Hair For Beex (For Example: Student Look). DO NOT BUY THE HAIR JUST YET!! Make A New Tab, And Login To The Other Account You Want To Transfer With. 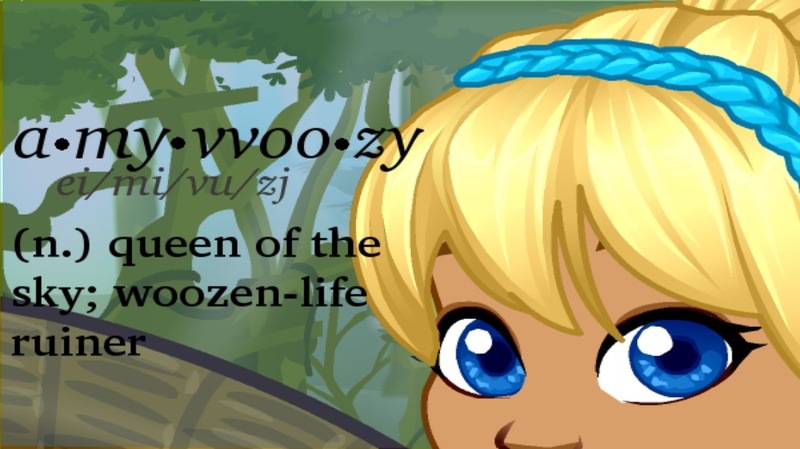 (Keep The Other One Up Though) STAY ON WOOZIN. Now, Go Back To The Other One And Click BUY On The ''Student Look'' or Other Cheap Beex Hair. Wear The Student Look. Click The Other Tab And Go On World. It Should Appear In your Inventory! To do the Teleporter Cheat you need to have a teleporter. Make sure that when you set it to where you want it to go when you click it that you have it in a line, the same line as the teleporter. Then you click the music note. While your walking do a movez. Then click the teleporter really fast.